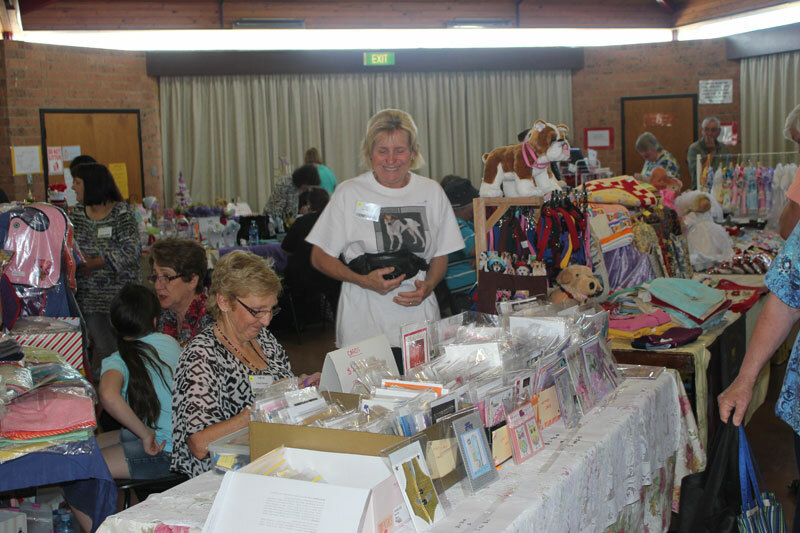 The Modbury Community & Craft group was formed on the 5th June 1998 by a group of ladies from John 23rd Catholic Church as an inclusive program for the community and like minded people. The Craft group started with 14 members and has grown to almost 100 members. The aim of the group is to extend friendship, knowledge and skills to people within the Tea Tree Gully/Modbury and surrounding areas. The Craft group over the years through fundraising has donated money and goods to many charities including Catherine House for homeless women, Moore St for homeless men, St Joseph’s family centre, Malvern House, The Otherway Centre, Life Teen, Maliana, St Vincent de Paul and the Cancer council through the Australia’s Biggest Morning Tea. The Craft Group donates to the church in the form of Cash, Hot Water Urns, Stove, Microwave, Tables, Trolleys for tables, Curtains, Nativity figurines, Digital overhead projector, Liturgy software (on going), Pope John 23rd tapestry repairs and Hand Wash dispenser for the Ladies toilets and supplying liquid foam (ongoing). The Craft Group also operate a Second-hand trading table and all proceeds go to educating and supporting children at the OLSH Orphanage in South Africa. In the last 12 months we have raised approx. $2000 from the trading table. All funds are deposited into the OLSH Bank account so all funds reach the OLSH in South Africa. 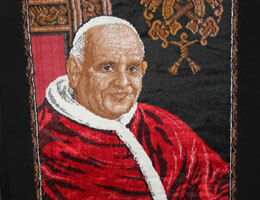 Craft Classes are held at John XXIII Catholic Church on Friday mornings between 9:30am – 12 noon during school terms. Cost is $3.00. Some crafts require extra payment for materials. We run a variety of classes including Jewellery making, Quilting, Cross stitch, Hardanger embroidery, knitting, crocheting Embroidery, Scrapbooking, Folk Art and Card Making and Chat & Choice, we also operate occasional workshops for special projects.